Barbara Beach was born on May 24th, 1940 in Monterey County to Marcus and Adelaide Ukestad. It is with heavy hearts that we announce that on Friday, Feb. 22nd, 2019, Barbara ended her battle with Alzheimer’s. Barbara worked for many years in banking and was also very active and involved in volunteer work throughout her life. 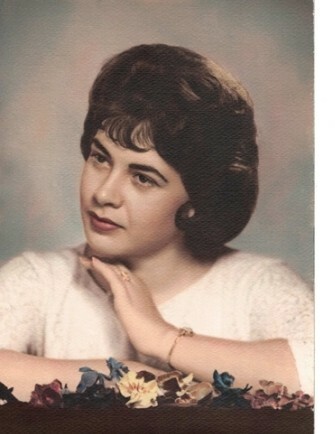 She loved to crochet, which won her many awards and she certainly loved music and dancing. Both an angel on Earth and now in Heaven, she is survived by her husband, daughters, son, and grandson. She has reunited in Heaven with her youngest grandson. In lieu of cards and flowers, any donations made to Hospice of Santa Cruz County in her name, would be greatly appreciated.